Yesterday ESB Electric Ireland announced that Mike Carey, Liz Cotter and Ian O’Flynn were selected as the lucky drivers who will help Tweet ‘em Home for Christmas. Each of the drivers and their “star navigator” will receive €10,000 from ESB Electric Ireland for their chosen charity and will also have the chance to win an additional €20,000 for the winning charity by competing to generate Tweets using the three team hashtags. 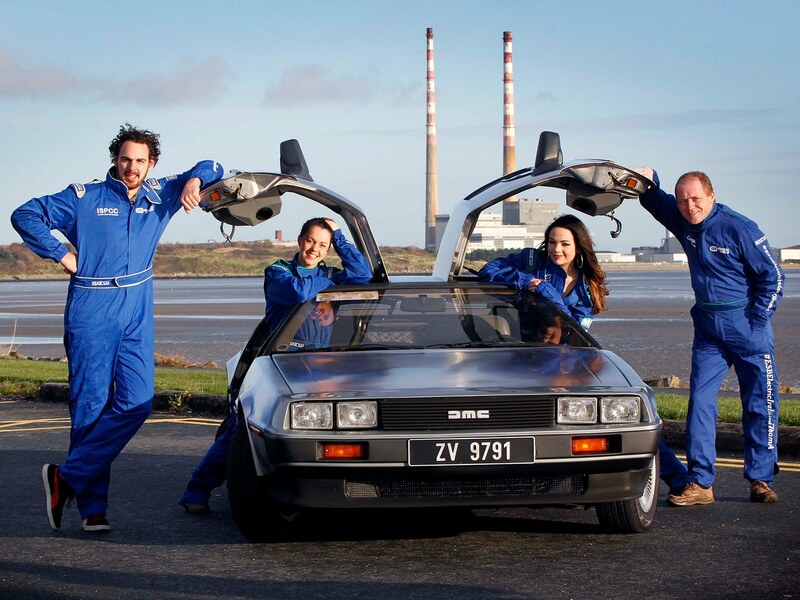 The teams will travel from Dublin to Galway and back again this Thursday and Friday, December 8th and 9th in a Renault Trophy, a DeLorean and a New York yellow taxi cab. The teams will compete in a number of challenges in various towns along the way to earn additional Tweet energy for their cars.